Kinsetsu attended Queen’s University Job Fair on 22th January. 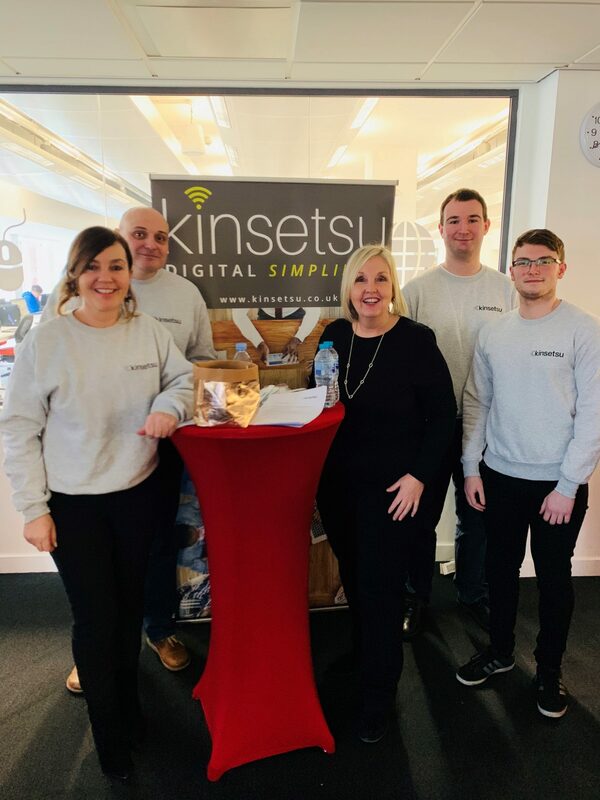 The team met ambitious 3rd year students and showed off some new Kinsersu merch. Kinsetsu attending the RFID and Wireless IOT Tomorrow event.